Lola Berry is an Australian nutritionist who has recently risen in prominence through the publication of her books "The 20/20 diet… " and "The Happy Cookbook". 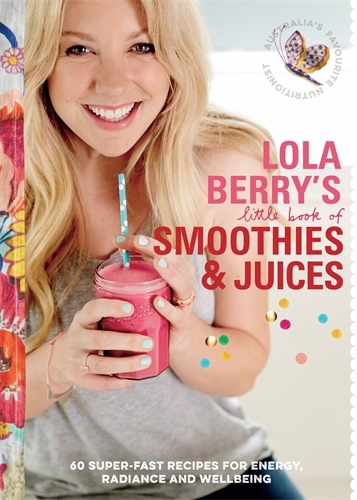 In this current title she offers a wealth of smoothie and juice recipes to nourish the body, mind and soul. The recipes are organised according to the colour of the ingredients they contain and the book includes a list defining the essential ingredients. The concoctions are easy to follow with enticing, colourful photographs. On a personal note I enjoyed the Piney Tropicana and the Mexicana Chocolate recipes from this book having joined the smoothie bandwagon in recent years. Enjoy death-defying encounters with crocs, sharks and wild animals by David Ireland with Tom Trumble -- is a very rollicking book from former local dive master (and wild boy) Dave Ireland. 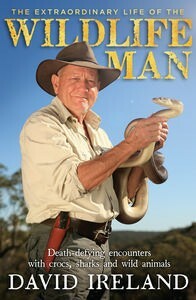 Ranging from schoolboy scraps on Sydney's North Shore to encounters with lions and elephants in Africa, crocodiles and sea snakes in the Northern Territory to sharks just about anywhere this is a boy's own adventure to rival them all. If you love Outlander by Diana Gabaldon you will love this book! If you love a lush historical drama romance this is for you!! 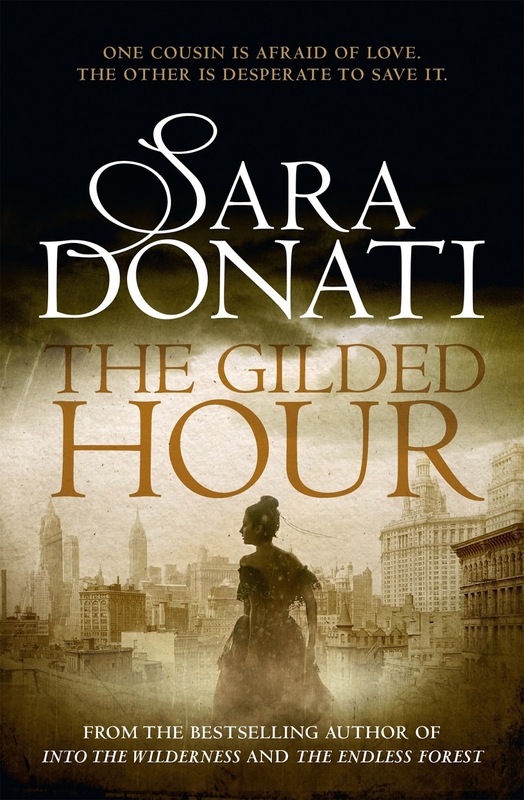 The Gilded Hour is the first in a new series based on the later generations of the same families from the ‘Wilderness” series. This book is set seventy years past the devastation of the Civil War to take the story up again with the granddaughter and great-granddaughter of the Bonners, Savards and Freemans. Both young women Sophie and Anna are physicians who work with the poor in New York city in 1883. A big blockbuster of a read. 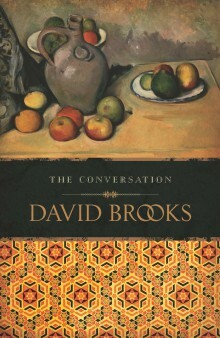 The Conversation by David Brookes 2012. The first thing that struck me about this book was the gorgeous cover. 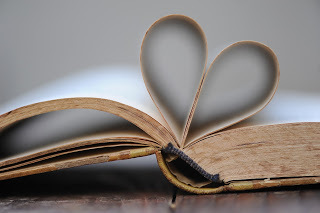 (Yes, I do judge books by their covers!! )The top shows a still life painting in warm tones and the lower half looks like intricate tiles often seen in Italy. The blurb intrigued me next describing an attractive young lady who sits in a restaurant. I was compelled to open the book and was delighted by an additional blurb on the dust jacket. This one gave a little more of what was in store for the reader. I liked the honesty of the conversation between the two characters, the stories they shared and the ideologies they discussed. The description of the beautiful night in Trieste and the delicious food they shared added to the story. You felt you were there eavesdropping on this lovely evening they shared. 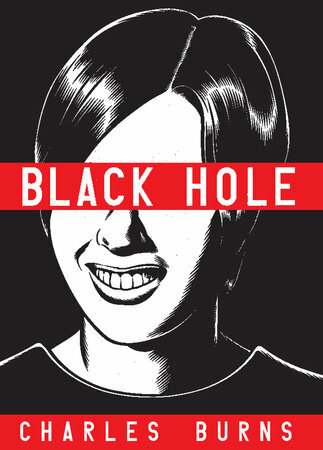 Black Hole is a graphic novel based around the lives of a group of Seattle teenagers in the 1970s. Through a sexually transmitted disease, the teens develop unique mutations, some more obvious than others. Weaving the story through the experiences of four main characters, Burns captures the inner difficulties of teen life, the struggles to understand and be understood and captures the isolation, distance and anxiety of the transformation from a teen to an adult. The art is brilliant. Burn’s creates absorbing moments and beautiful silences amidst the pressures of dealing with parents and feeling like a social outcast. Yeah, it’s pretty great.